Are We Responsible For Our Weight Gain? The following is part of an article I read in the WELL BLOG in the NY Times. It’s totally factual and is well worth reading. This will explain what people go through when trying to lose weight. Some people just can’t do it and some can. I say if you want it don’t give up. O.K. that said a person’s metabolism has much to do with their body fat. I believe everyone’s rate of metabolism is different. Which means that maybe people need different diets to match their metabolism? Our ancestors all came from different parts of the world and were use to different types of diets. Today most countries are pretty well mixed with people from all around the world. For instance the U.S., people come from all over the world mostly for jobs, and we all try and eat the same basic diet. Maybe that’s a mistake? Example, Africa-Americans have a high rate of Cancer in this country, higher than other nationalities for some types of Cancer. And the obesity rate is higher. This has been blamed on many things but do doctors know the real cause or are they just treating the symptoms. Are we really better off today living in a inter-racial society? All trying to live as North American, eating a North American diet, when half or more of us come from other parts of the world? Canadian researchers Claude Bouchard and Angelo Tremblay studied 31 pairs of male twins ranging in age from 17 to 29, who were sometimes overfed and sometimes put on diets. (None of the twin pairs were at risk for obesity based on their body mass or their family history.) In one study, 12 sets of the twins were put under 24-hour supervision in a college dormitory. Six days a week they ate 1,000 extra calories a day, and one day they were allowed to eat normally. They could read, play video games, play cards and watch television, but exercise was limited to one 30-minute daily walk. Over the course of the 120-day study, the twins consumed 84,000 extra calories beyond their basic needs. That experimental binge should have translated into a weight gain of roughly 24 pounds (based on 3,500 calories to a pound). 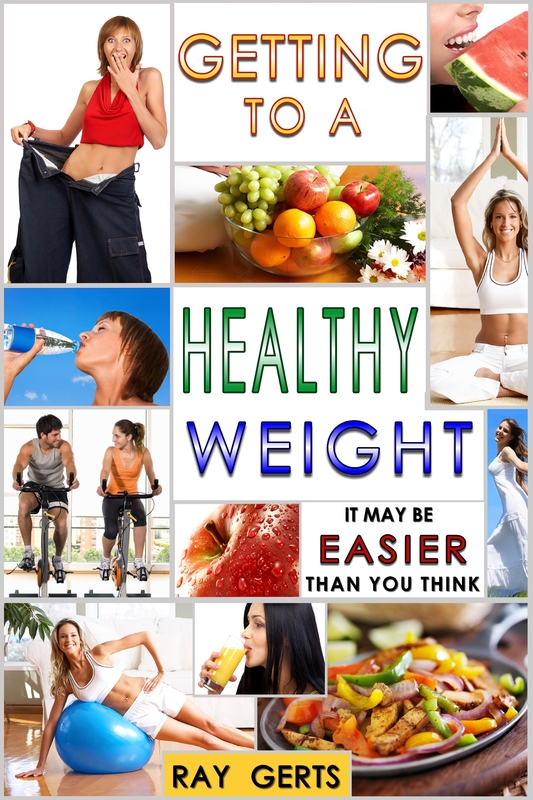 But some gained less than 10 pounds, while others gained as much as 29 pounds. The amount of weight gained and how the fat was distributed around the body closely matched among brothers but varied considerably among the different sets of twins. Some brothers gained three times as much fat around their abdomens as others, for instance. When the researchers conducted similar exercise studies with the twins, they saw the patterns in reverse, with some twin sets losing more pounds than others on the same exercise regimen. The findings, the researchers wrote, suggest a form of “biological determinism” that can make a person susceptible to weight gain or loss. Researchers studying the genetics of Type 2 diabetes claim people who carried a variant known as FTO faced a much higher risk of obesity — 30 percent higher if they had one copy of the variant; 60 percent if they had two. This FTO variant is surprisingly common; about 65 percent of people of European or African descent and an estimated 27 to 44 percent of Asians are believed to carry at least one copy of it. Simply, two out of three people with European or African descendants carry a type of gene that gives you a high risk for obesity, one out of three for Asian. Scientists don’t understand how the FTO variation influences weight gain, but studies in children suggest the trait plays a role in eating habits. In a study, Scottish schoolchildren were given snacks of orange drinks and muffins and then allowed to graze on a buffet of grapes, celery, potato chips and chocolate buttons. All the food was carefully monitored so the researchers knew exactly what was consumed. Although all the children ate about the same amount of food, as weighed in grams, children with the FTO variant were more likely to eat foods with higher fat and calorie content. They weren’t gorging themselves, but they consumed, on average, about 100 calories more than children who didn’t carry the gene. Those who had the gene variant had about four pounds more body fat than non-carriers. After testing positive for fat-promoting genes, some people were more likely to eat fatty foods, presumably because they thought being fat was their genetic destiny and saw no sense in fighting it. I don’t think so. Maybe if you think about prehistoric times, when humans living in colder climates would have a different diet in order to build body fat to keep warm. Man would eat by following his instincts and not consciously. I think that maybe why some people are still drawn to fatty foods. Man still has instincts from caveman times. Man still wants to hunt for meat, man still wants to dominate. O.K. not in all cases but I know you can see the animal traits in some men and the nurturing traits in some women. But all obesity is not caused by genes or heredity. We can fight our instincts by eating mindfully. In other words, we can think about our food and decide what’s best for us to eat. We need nutrition so we have to eat but we don’t need to just grab the first thing we see, or eat what we have a taste for. If we let kids do that, they’d eat nothing but ice cream, candy, and cookies. So I think what we learned is that maybe overweight is part heredity but we can still make the right choices. We are in control.